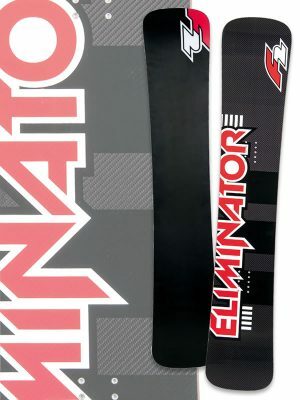 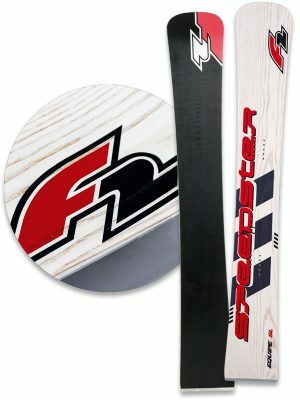 F2’s World Cup ash wood-deck technology delivers a compelling combination of lightness, quick reactivity, and ride comfort for top level racers. 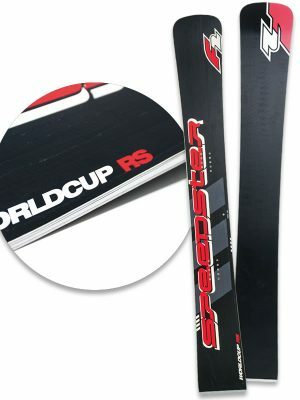 The 2015-16 World Cup series’ softer torsional flex allows quick adjustments in-course and a smoother ride. 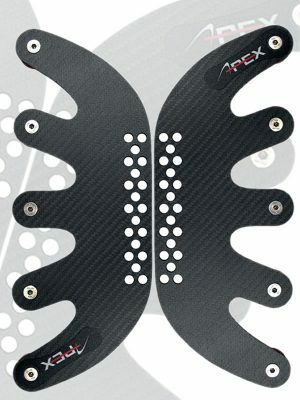 The RS is perfectly matched with S-Flex plates and most other plate systems. 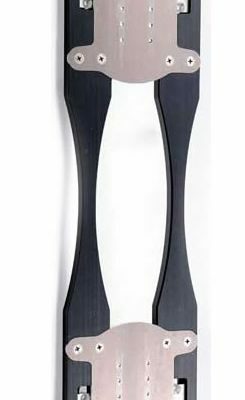 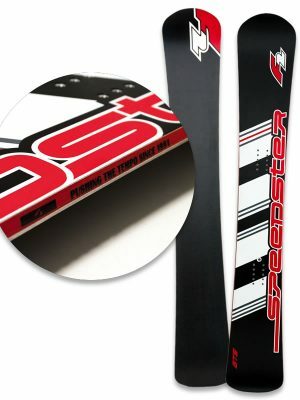 Delivering massive edgehold, highspeed stability and shock dampening, the Speedster RS WC offers perfect balance in mid- to long-radius turns and delivers absolute control in fast courses and high-speed groomed runs.